I have a lot going on with my lenses - strong prescription, hi-index, progressive, anti-reflective, Transitions - and I am thankful I can get these lenses in a semi-rimless frame. 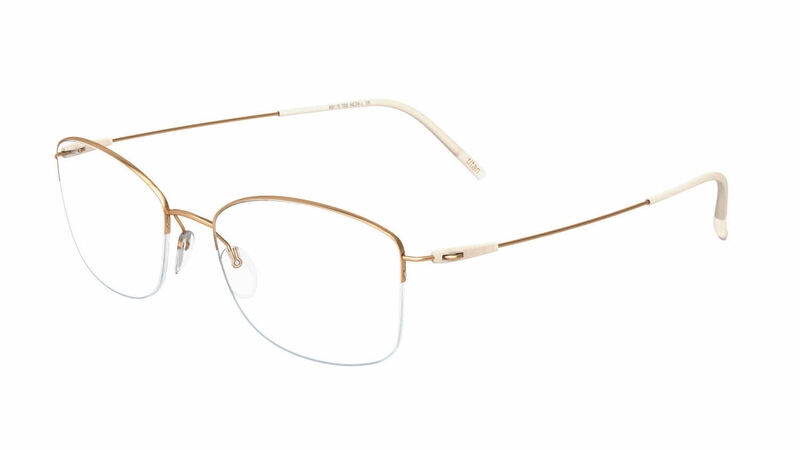 These frames are very comfortable, light in weight, and they fit well. The reason I gave four stars and not five is because one of the lenses fell out and could not be re-placed in the first Silhouette4551 frames I had. FramesDirect was great and put my lenses in a new Silhouette4551 frame under warranty. I'm too old to want to upload a photo, but these frames are delightful. They are extremely comfortable and are very light in weight, which makes all-day wear a pleasure. Frames Direct did a great job on the lenses. I have a rather strong prescription and included progressive, anti-reflect, and transition features. I couldn't be more pleased with the finished product.